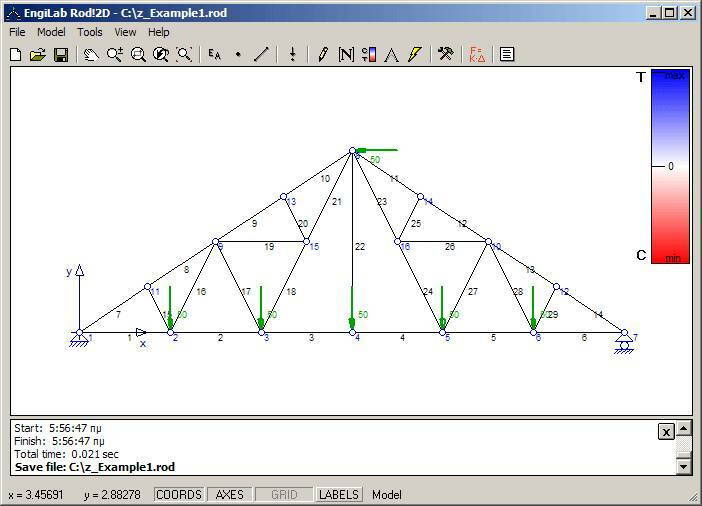 It features a Full GUI (Graphical User Interface) for pre-processing or post-processing and uses the Finite Element Method (FEM) for plane trusses for its analysis needs. 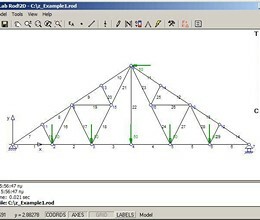 * EngiLab Rod.2D download link provides trial version of the software. EngiLab Rod.2D has been rated 2.3 out of 5 points. A total of 3 votes cast and 0 users reviewed the software.